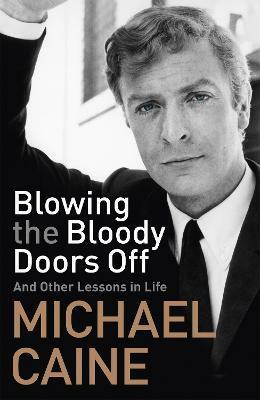 Sir Michael Caine CBE has been Oscar-nominated six times, winning his first Academy Award for the 1986 film Hannah and Her Sisters and his second in 1999 for The Cider House Rules. He has starred in over one hundred films, becoming well-known for several critically acclaimed performances including his first major film role in Zulu in 1964, followed by films including The Ipcress Files, Get Carter, Alfie, The Italian Job, Dirty Rotten Scoundrels and Educating Rita, and more recently The Dark Knight, Is Anybody There? and Harry Brown. He was appointed a CBE in 1992 and knighted in 2000 in recognition of his contribution to cinema. Married for more than 45 years, with two daughters and three grandchildren, he and his wife Shakira live in London and Surrey.